This refers to the growth potential of the franchise business in your area and the number of franchise units they currently operate. Determine how many were successful and how many had to close shop due to difficulties. In your research, it also helps to include the franchiser’s overall financial strength and whether or not there were any litigations in their record. While certain franchises may incur a few cases that could affect their reputation, make sure to also read closely on how they were able to resolve these problems and improve their business thereafter. Are they able to provide clear and concise answers? Do they minimize certain controversial events from the past? Do they exaggerate or oversell their company brand too much? Are they able to provide accurate data to support their claim? Can they lower operational costs so you will have a better return on investment? While operating a franchise is certainly up to the entrepreneur’s skill and ingenuity, most franchises actually offer tools and resources that help ensure your success. 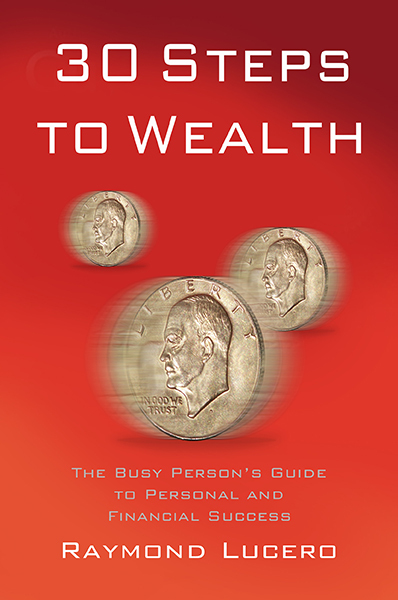 Some of which may include financial assistance, which can be reflected in their business plans and tools that ought to teach you how to make a profit. All of these could either be provided in a package or given with additional support. With so many factors that can affect a business, a great franchise will always invest in making sure their franchisee succeeds by including supplemental support. Last and certainly not the least is the feedback of franchisees regarding the business. 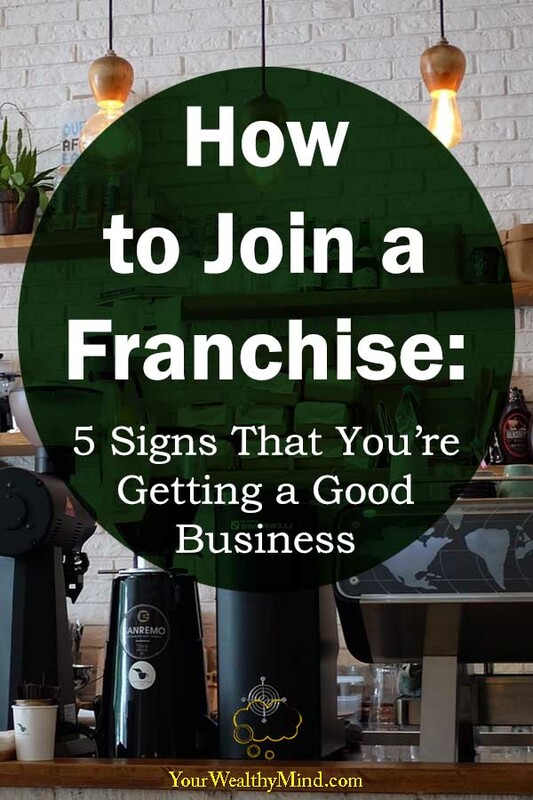 To know this, you need to connect with current and former franchisees and ask them about their overall experience in working with the company. How was your experience working with the franchise? Were the training and resource materials adequate? Did you have any problems with running your own business unit? Were there any concerns or issues between you and the franchiser? How did the franchiser solve any of the issues you had? Keep in mind that while opinions can be biased, it’s still better to work for a reliable company trusted by many instead of investing in one with a controversial past. By looking at these signs and applying these tips, budding entrepreneurs can rest well knowing that they have made the right investment. While a franchise can provide benefits that can help you get started, one must also take the initiative to constantly innovate and challenge their business to become better to secure financial progress and success.